Approved to drive means Muzhi has provided their driver’s license number and passed the Turo driver screening process. Great renter! 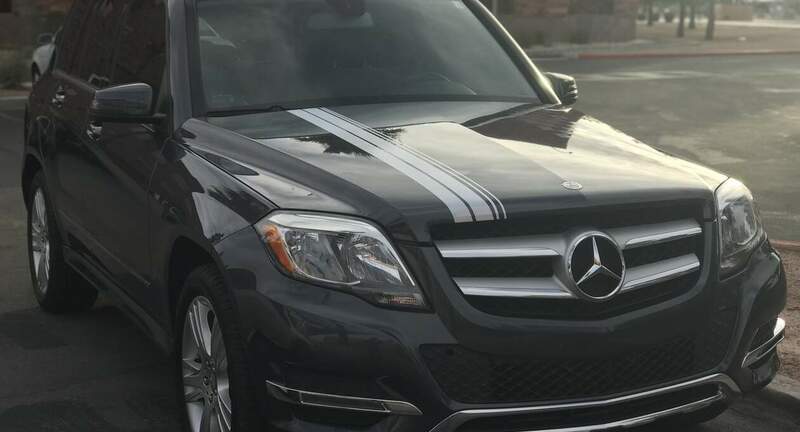 Check out my other cars at https://turo.com/drivers/3952673 Text or call Vegas Drop Top Rentals at 7027881339 anytime you need a car in Las Vegas. Next time you are in Las Vegas I will give you a discount for being a good renter. I give all returning customers a discount on any of my rental cars from Vegas Drop Top Rentals.